← [Gift] Styliste-x2’s store celebrates its 1st anniversary ! The chests make their comeback on OhMyDollz ! 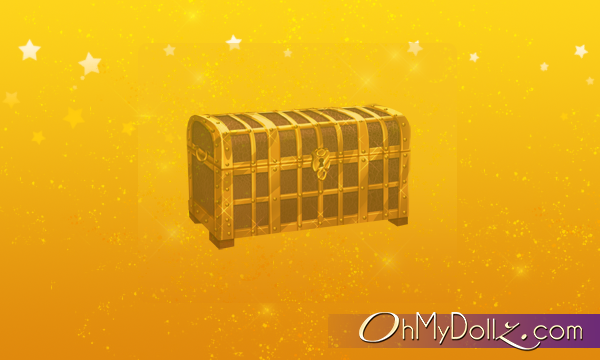 Each chest contains a batch of collector’s item, open the chest and let luck decide which items you will obtain ! Can I go back to the previous grids? The collectors’ chests will be available until Sunday at 11.59pm (Paris time).